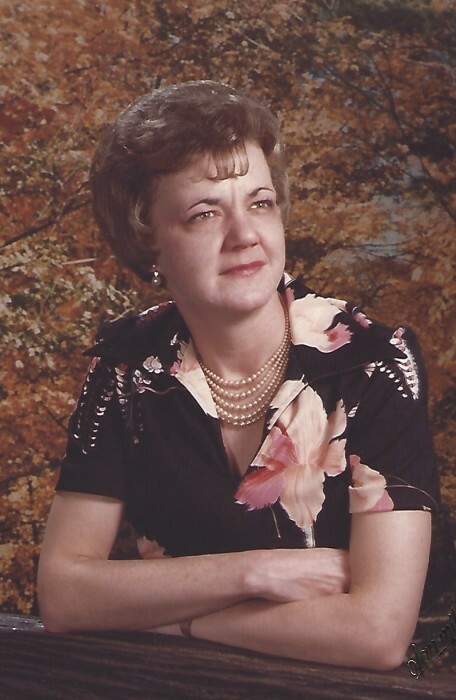 Funeral service will be held 2 p.m. Friday January 18, 2019 at Venture Church in Boardman for Lucinda Rose Karsti, "Cindy" 73, who passed away peacefully on Tuesday, January 15th at Shephard of the Valley in Boardman, after a long illness. Cindy was born May 7th, 1945, in Boardman Ohio; daughter of the late Ruabelle Hays and Harold Green. Raised in Boardman, Ohio, she graduated from Boardman High School in 1963. She then furthered her education at a local cosmetology school and operated a Hair Salon business out of her home. She also worked at the Epilepsy Foundation as a volunteer and dedicated her time to many events in the area; including the Canfield Fair. She was also a member of the Venture Church and its sunshine lady group of Boardman. Cindy is survived by her husband of 55 years of marriage, Michael Karsti; two children, Cindy Shaw of Columbus, Ohio and Mike Karsti of Warner Robins, Ga. and three grandchildren Anna and Anthony Karsti and Autumn Shaw. Cindy also leaves her brother Butch Green and her sister Jeree Green. Family and friends may call from 11:30 a.m. to 1:30 p.m. Friday at the Fox Funeral Home, 4700 Market St. Boardman. Family requests in lieu of Flowers; donations be made to the Epilepsy Foundation.